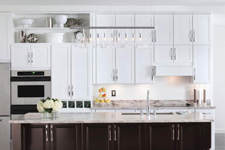 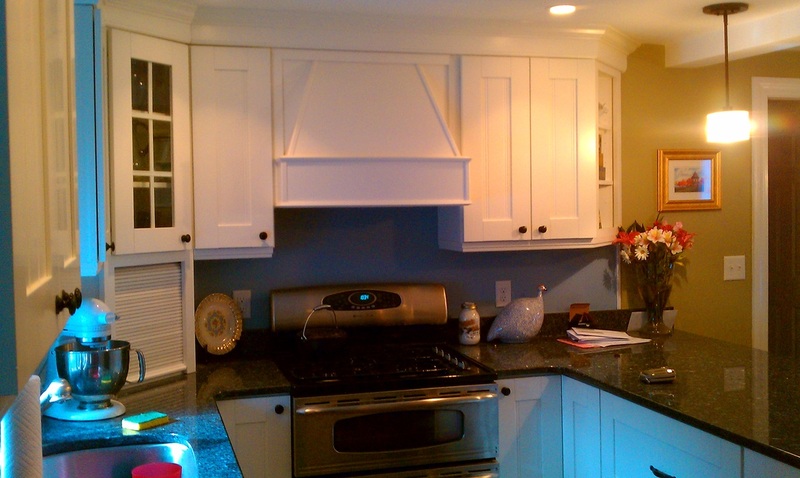 Are you searching for a Kitchen Remodeling contractor in Stoneham? 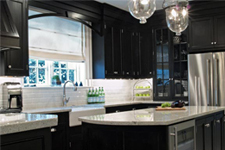 Well look no further than Bravo kitchens down the street on Franklin St. in Melrose. 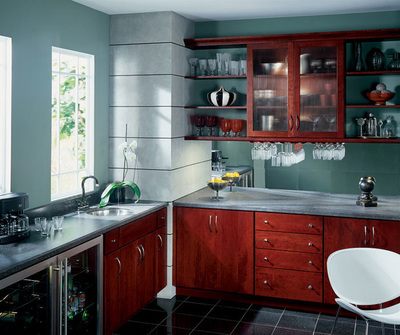 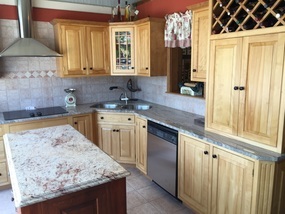 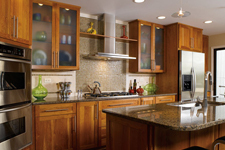 ​We are your "One - Stop Solution" for kitchen remodeling from Design to Completion.